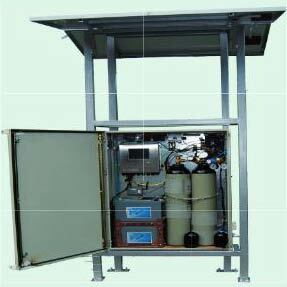 We are manufacturing and supplying Tritech Water Quality Gauging Station. This Water Quality Gauging Station is quite appreciated for being fully automated and having a modular design system. This Water Quality Gauging Station is extensively used in activities related to drainage and surface discharge. Please contact us for placing an order of Water Quality Gauging Station.